The club is currently working on formulating a ‘Club Plan’. Where the club should be going? What we need to achieve these goals? Please keep an eye on all club channels of communication for more news and information. 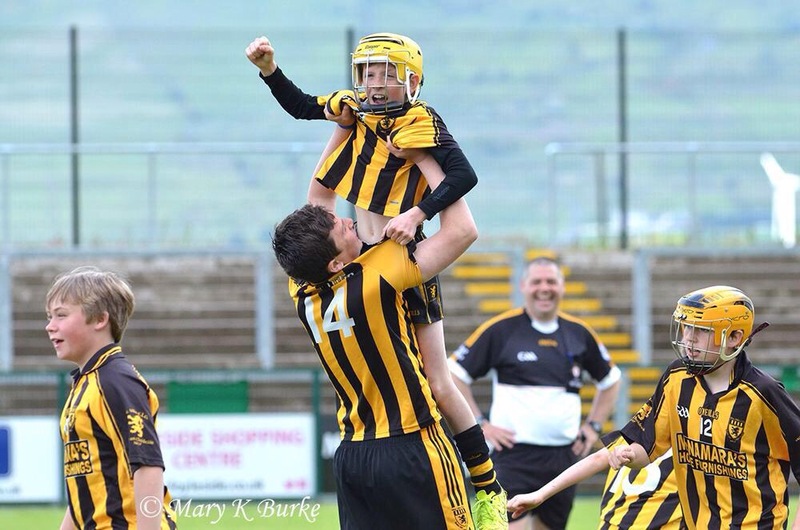 MacUílín CLG Baile an Chaisleáin Club Development Plan – Can you help? Author: McQuillan GAC McQuillan GAC Ballycastle is a Gaelic Athletic Association club located in the town of Ballycastle in County Antrim. Read more about the club here.